Swat's Blog | YOUR BODY IS WATER, YOUR EMOTIONS TRANSFORM WATER! YOUR BODY IS WATER, YOUR EMOTIONS TRANSFORM WATER! 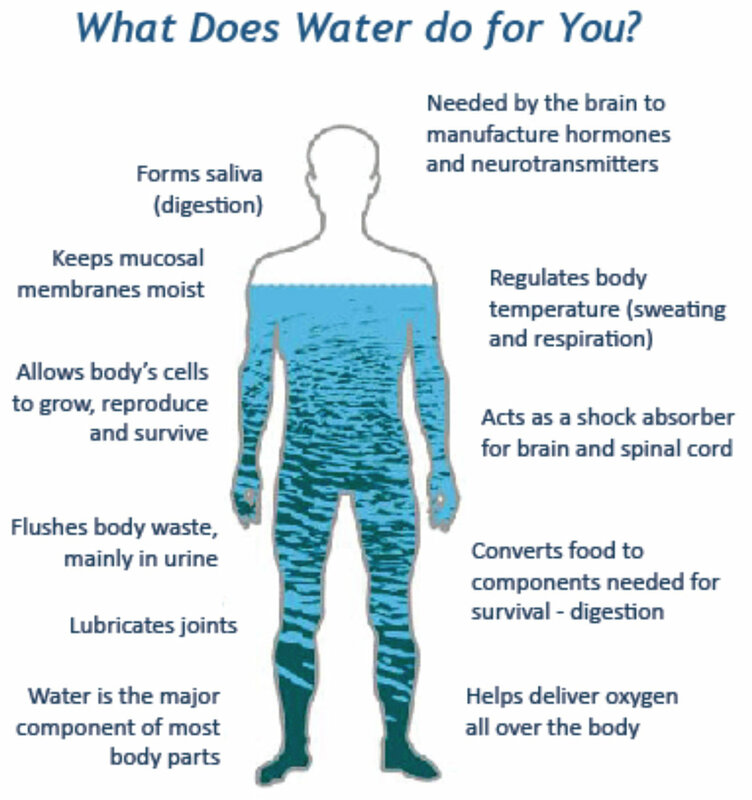 Your body is 50-60% water. They form into gorgeous sacred geometric shapes. Well isn’t that interesting? What is our body made of? 50-60% water. Brain and heart is 70%-75% water. Our words and emotions are shaping our reality and what is attracting to it. This is real scientifically measurable energy. A very powerful thought when you think about it. You have no idea how powerful you are. NO IDEA!